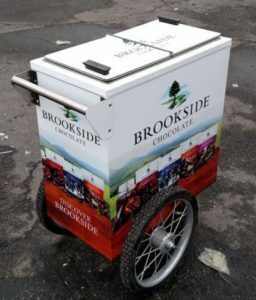 800 Buy Cart Nut Carts are famous for the sweet irresistible aroma. 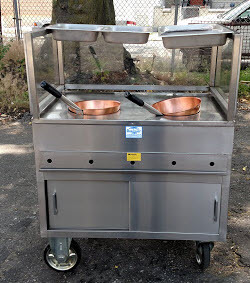 These are the carts that have made roasted nuts a NYC street snack sensation. 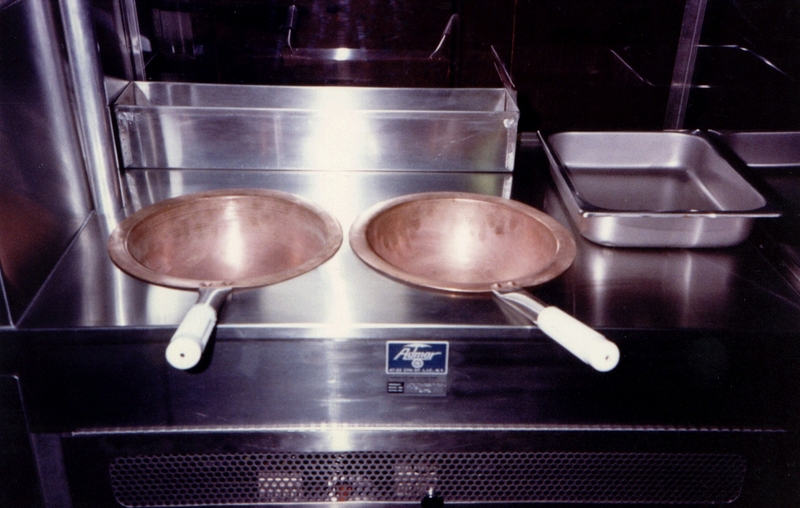 Could it be the secret’s in the copper bowl roasting pans? Could be but we’re not telling. 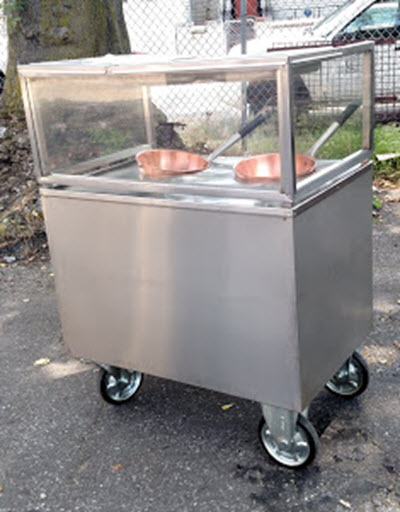 Our 800 Buy Cart NYC Honey Roasted Nut Cart is very mobile and a great way to earn extra money. Made in our New York City Factory we are proud to say Made in America! Note: Many areas require this be built with our optional sink system. 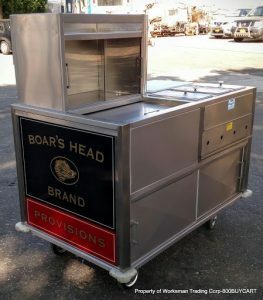 Base Price LP Gas with 2 100% Safety Valve LP Burners $4,100.00 Call us today to order your NYC Honey Roasted Nut Cart customized to suit your business need.